Having world-class gear requires a highly skilled team to operate it. 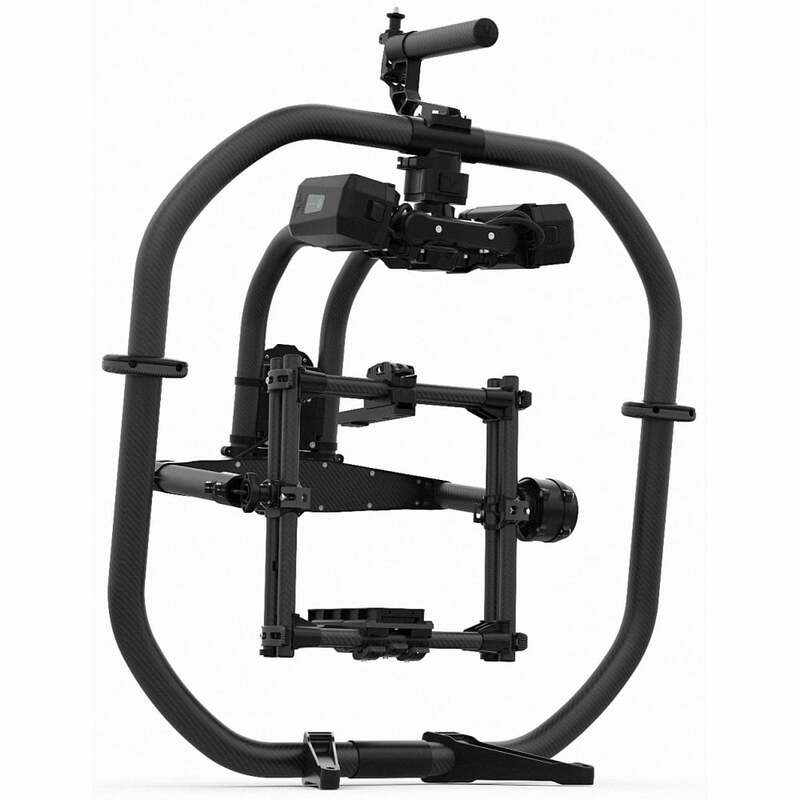 Our handheld rigs listed below come with our crew - which means you get the full package! Powerful. Versatile. Easy. Intelligent. Integrated. Reliable.